Kamiakin PTA The KaMS PTA is a non-profit advocacy organization that supports our students,families, and school. For parents of children with serious health conditions If your child has a life-threatening health condition, specific requirements must be met before your child can attend school. Click the link above for more information. Student Portal Click here for access to the Student Portal. Kamiakin Fun Run Fun Run is September 28th at the end of the day! Office Hours: 7:55 a.m. - 3:20 p.m. 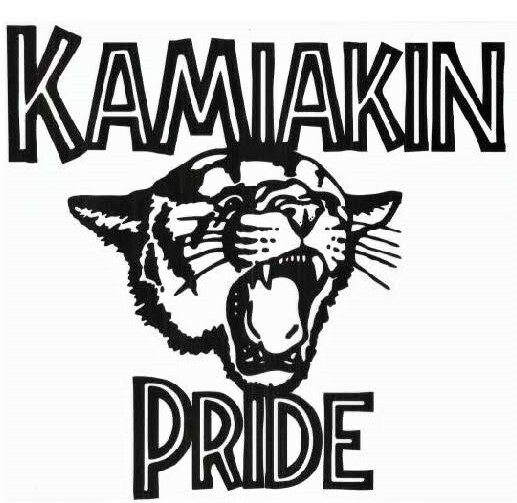 STEAM Night at Kamiakin on May 21st from 6:30 p.m.- 8:30 p.m.